3. All in one stuture with full sealing structure. 5. Size: 85*72*58. 160-210g weight. 1. Cradle Charger and USB Charger up to options. 3. 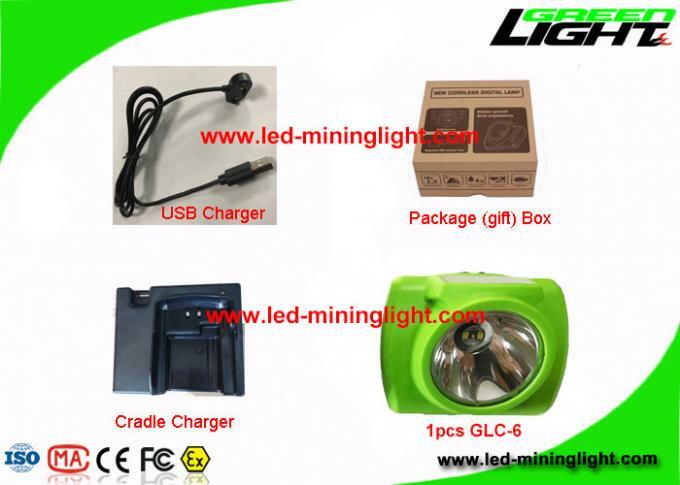 1 cordless mining headlamp. 1. 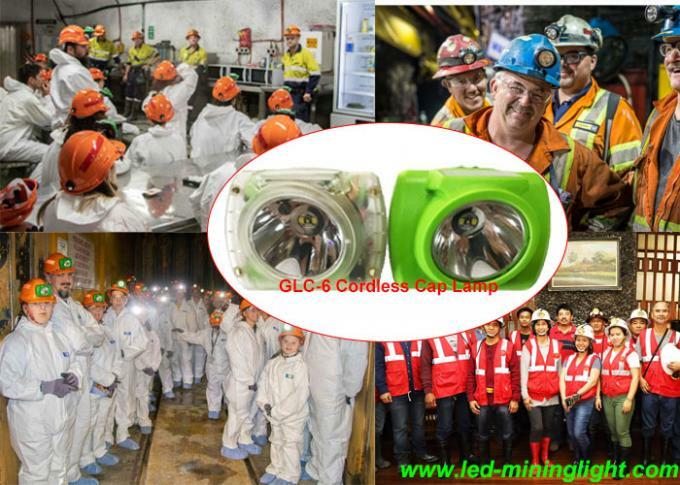 Mining, underground sites, emergency, patrol, police, firefighting. 2. overhaul, repair, dockyards,search and rescue,oil plant. 3. oil platforms, railway, coal mine/gold mine/copper mine, electric power plant. 4. Light weight and small size can suit for any dark place. 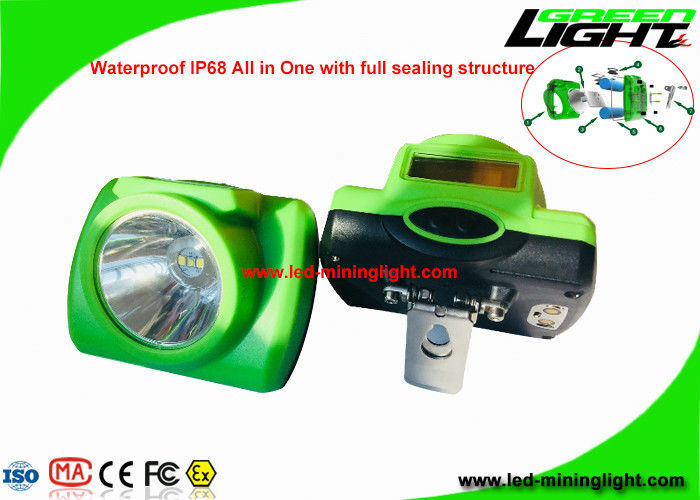 Explosion proof and waterproof features brig you lightness and safe.